Thank you, M4D M4X, for doing this lego. I wondered if the colored S42S tubes would fit the S43S. I'm not very pleased about the black anodisation, your colorful version looks much better and tempting! Yes, nice experimenting! The hotspot actually looks really decent through the fresnel lens! Bravo Wieselflinkpro… Very good build. 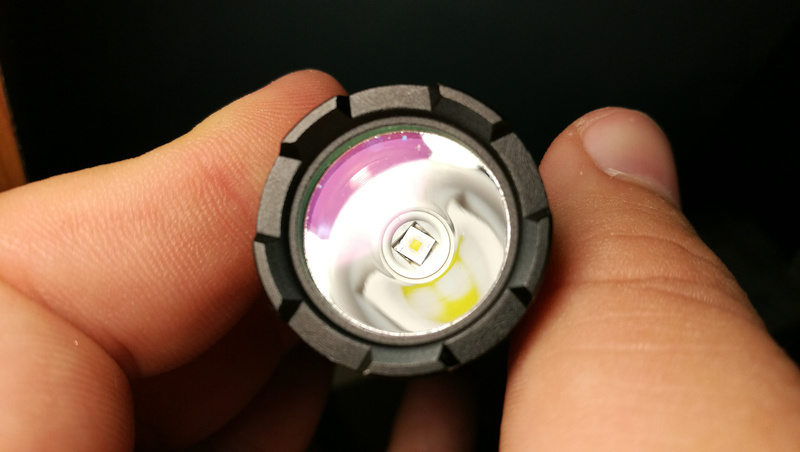 Turned the Lumintop Tool AA into a UV flashlight. I used a SK68 clone driver (1 mode, AA/14500), a Nichia UV 365nm from Convoy S2+, and a UV filter from the S2+ as well. To make it shorter, I am using it with the magnetic tail (making it a 1 mode twisty), not the clicky tail! Seems like he got an aspheric fresnel lens, which are kinda rare, as you can tell from the sharp die projection in the spot. It’s still very low performance compared to what a normal aspheric glass lens would do, closer to 3Mcd. Of course it has it’s advantages like being cheaper and lighter. Nice UV Tool MascaratumB! I take it that you had to sand the filter quite a bit smaller? 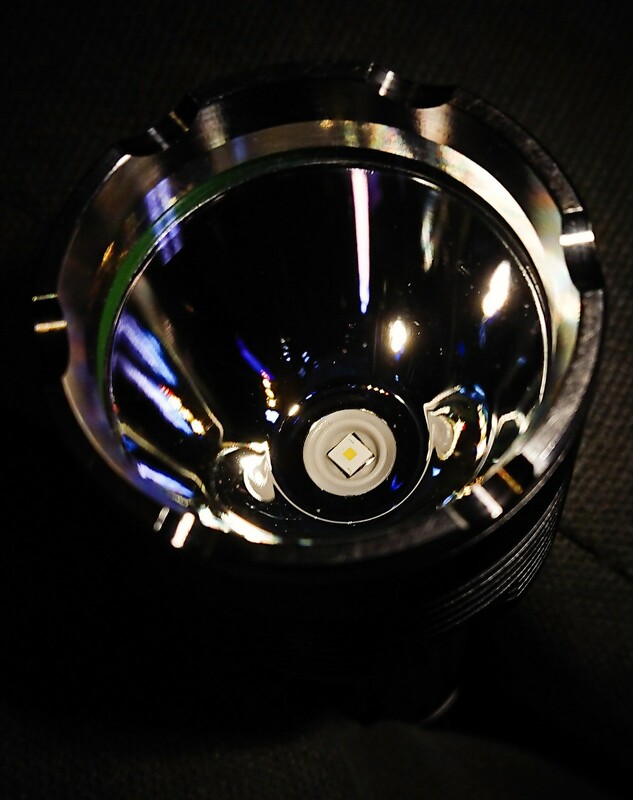 I tried the new Osram KW CSLNM1.TG led in a BLF D80. 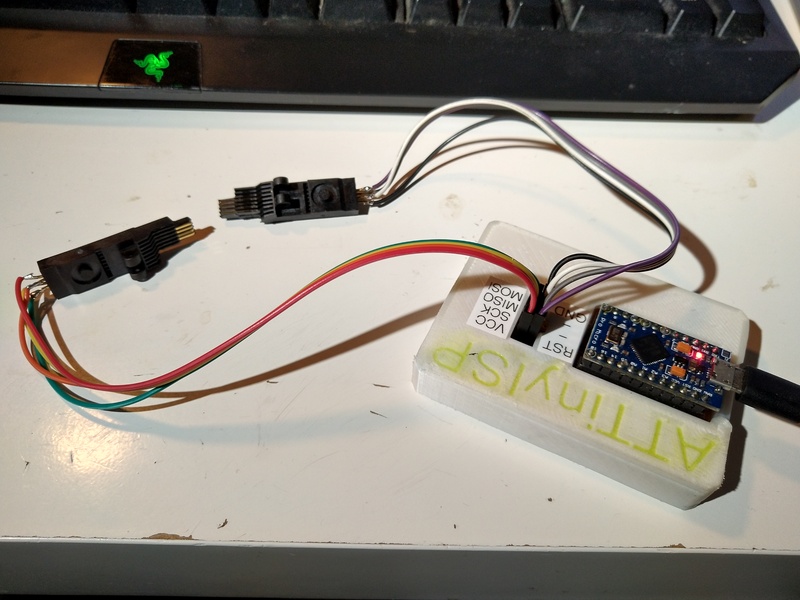 I made a 12×7135 biscotti driver by adding 4 chips. In the end I measured only 3.9A so 1 chips is probably not cooperating, but 3.9A is pretty nice for this led anyway. 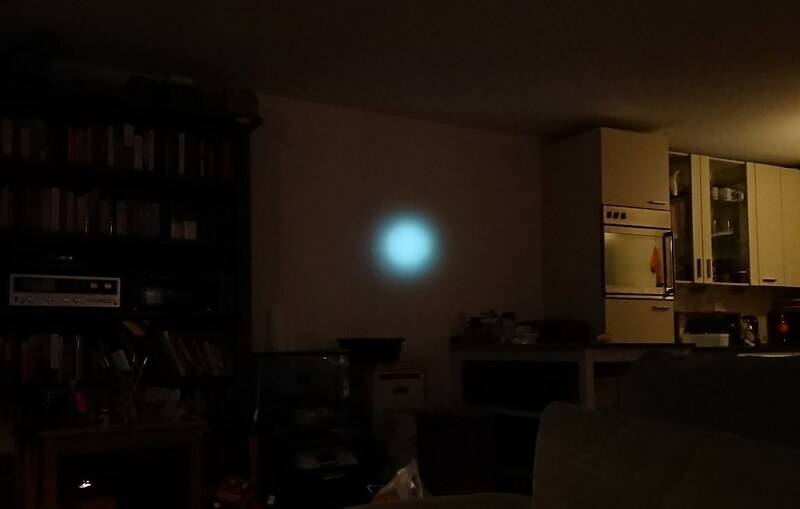 The output is 710 djozz-lumen which is close enough to max, and I think I did a good job focussing it (I combined two centering rings, one inside the other, both sanded down on the underside until the rims were paper-thin), see the beam at 5m distance, but still I got “only” 140 kcd throw on max, while I hoped for 170 kcd. 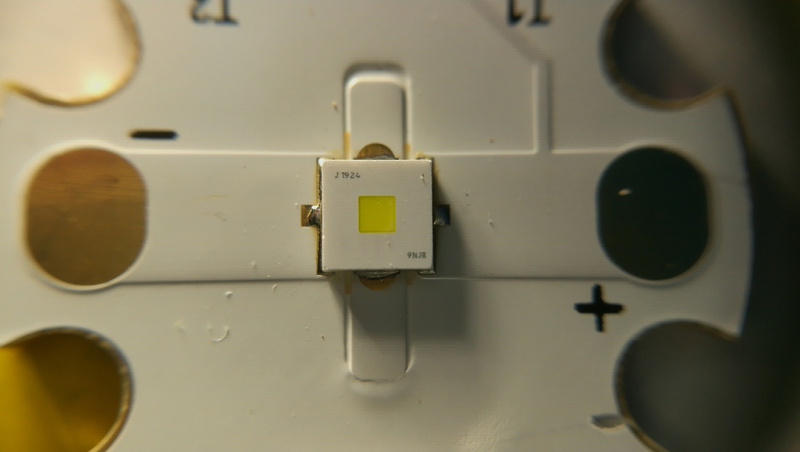 It has become a nice little light though, I think this led fits very well in the D80.. Yes, I had to use a “dremmel”-like tool (Parkside from Lidl ) and had to grind it (with a disc) for a while! Method: I used the original Tool AA lens to draw and cut a DC-Fix circle and “glued” it on one side of the filter. 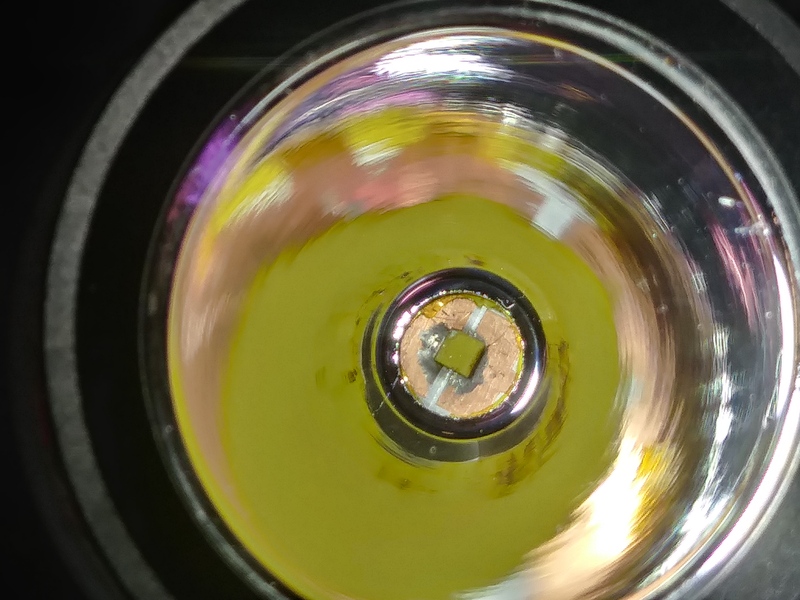 After that, I put the disc in perpendicular position towards the lens and started grinding until some glass started to jump. 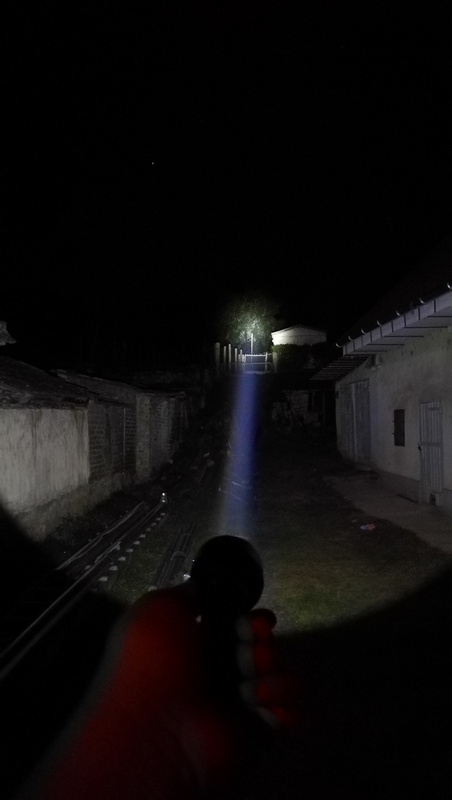 From then on, I’ve passed in circles on the edges of the lens until it fit on the flashlight! The DC-Fix circle not only helped to make the “tour” around the lens, but also prevented some glass breaking in an already fragile part! 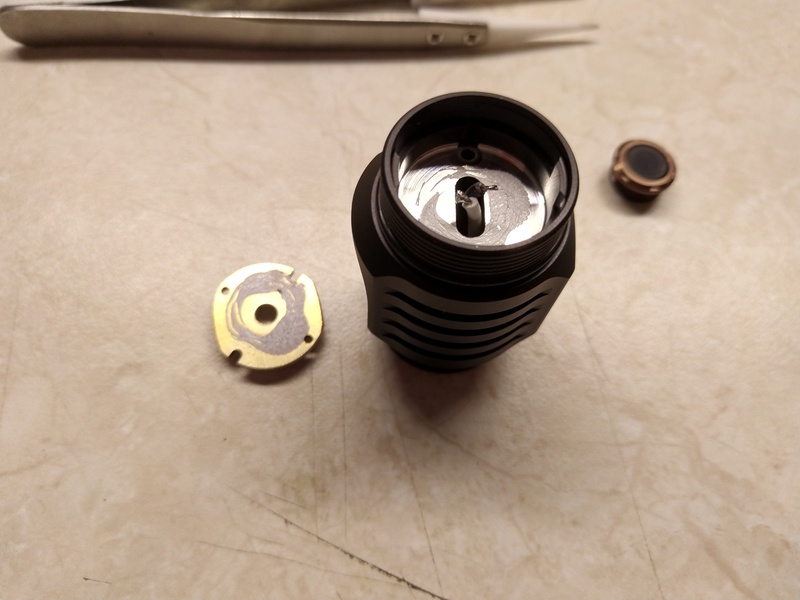 Put a Black Flat in my D1. I don’t how much we can trust the numbers but I get about 100kCd out of it. 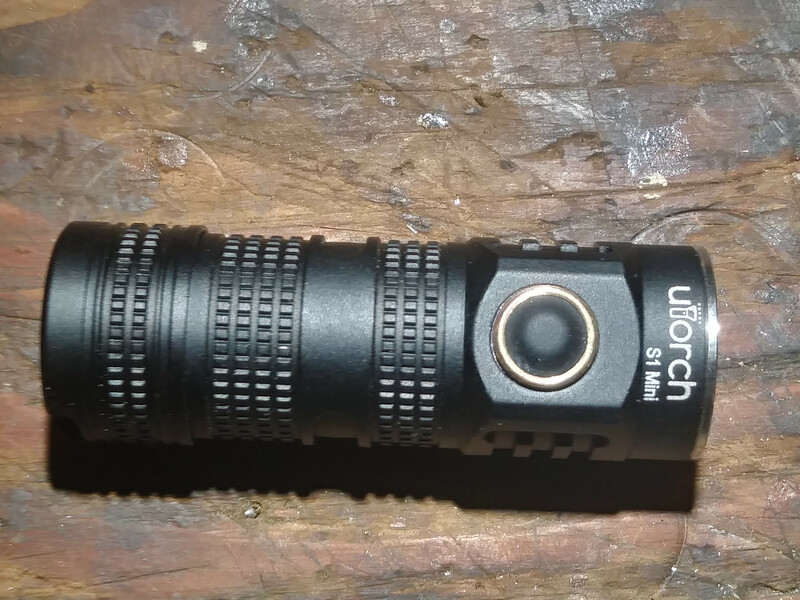 D1S is about 350 with the same LED and M3XS about 400. If you let the light become warm to the touch, the Osram LED will overheat at over 5A. 5.8A only works with perfect cooling. Nope… My test subject(osram white ) does not overheats even after 3 full minutes on Samsung 30Q (more than 7A draw)… Performance drops for more than 20% but it does not dies and after that it act normal at 5.5 A.
BTW. I know that there are certain emitters that can pull around 13A on single cell without dying and have similar lux performance as new Osram white with more lumens. So they will not die that easily… Even with passive cooling. 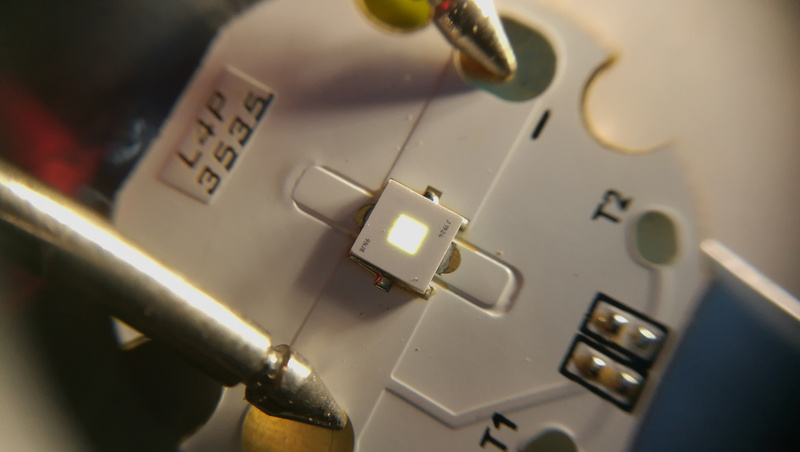 So future seems to be bright for led technology these days. They seem to be more robust than ever with lover vf than ever. You might be able to get more performance by running a lower current somewhere between 3-5 amps since it will be producing less heat and running at higher efficiency. I’ve ran mine up to 6A with lots of cooling. I’ve also killed one at 6-6.5A probably because I didn’t let it warm up long enough at first turn on. What driver or resistance changes did you make for the D1S? Not a physical mod but still tons of work yesterday. Like most people I try to provide everything my significant other needs but there’s some things we’re just not able to provide like unlimited money or things not in my field of expertise so when a need I can perfectly fulfill comes along you just gotta love that feeling. Yea babe, I got this! So I ordered up a utorch s1 mini, got it stripped down and got the driver board out then set to work making up a driver for it. 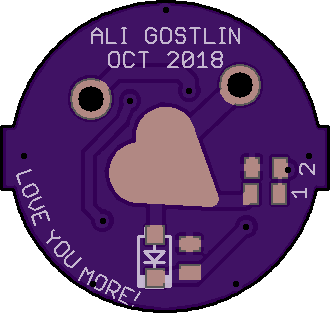 This is the end result ordered from oshpark. Interesting bit- the heart BATT+ pad is a library part, after I drew it with the line tool then cloned it and changed that to bStop for the mask then needed to reposition it a fraction of a mm and all that going to crap cause it just wouldn’t move right as a group I wasn’t doing it on the board again so I just drew up a 5mm heart shaped library pad and now I can drag and drop is as needed lol. 7135×2 with modified Tom E “E-switch 13” FW. Single mode medium with the hidden strobe replaced with hidden max (press hold). Uses a gigantic 3×5mm switch that I have a million of. No thermals on the 7135 tabs with solid Cu pours under them for better heat management cause of the low vF of the red LED. Update: I lost the switch bezel so I made a new one, being that it’s our 6th year married I’ve been incorporating copper into every gift I could and this was no excepting. I feel like this one hit the bullseye (you’ll get the pun in a sec). Btw this was done with a hand drill, a pair of pliers, a hacksaw and some small files. 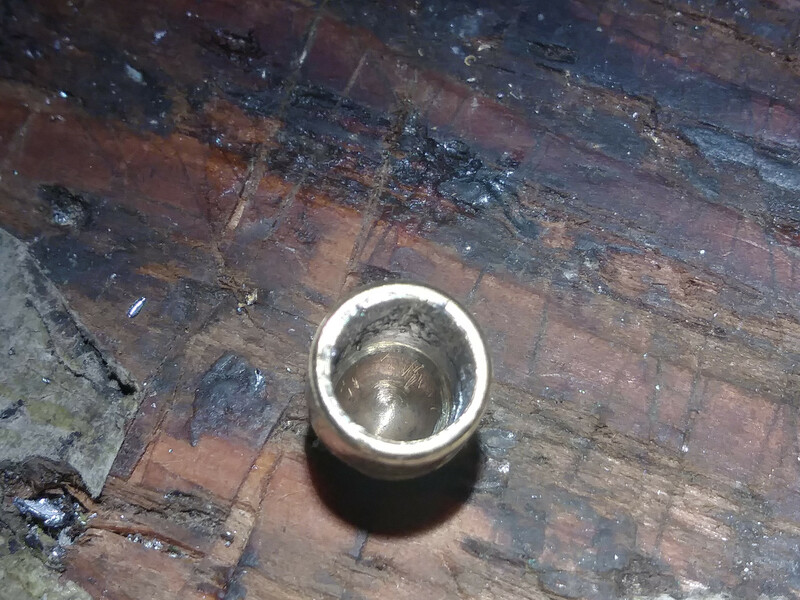 380 round, lead drilled out, a tiny sliver cut off. I’m talking about much longer runtimes and doing that often. 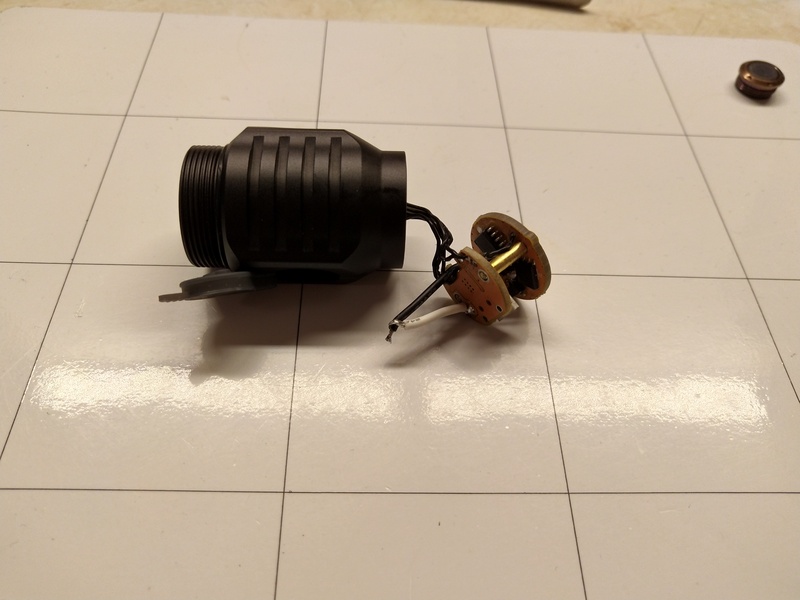 Not every other overdriven LED will have problems. It depends on how far you overdrive it and how good the heatsinking is. Replace the battery wrap with a printed note. Install acrylic window on the side with an external way to spin the battery. You continue to amaze ck. Love your work. 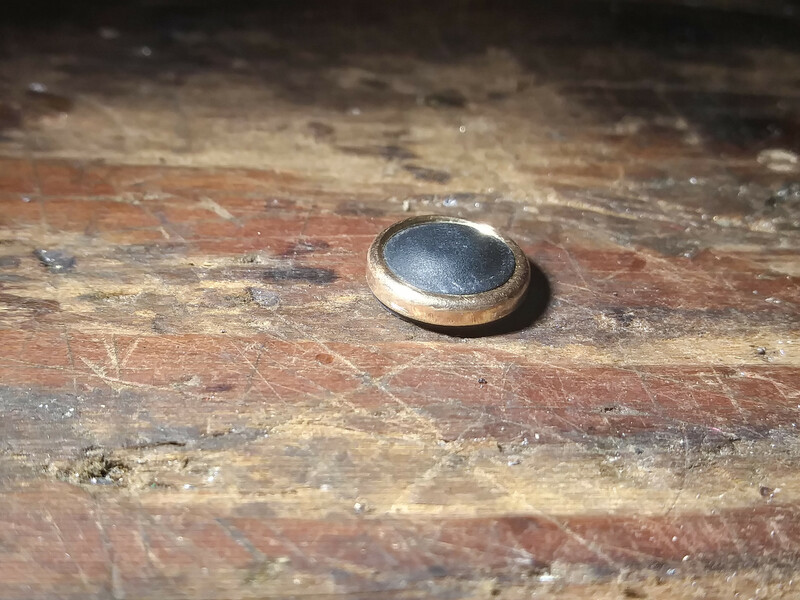 Beautiful… You are not using solder paste for re flowing? 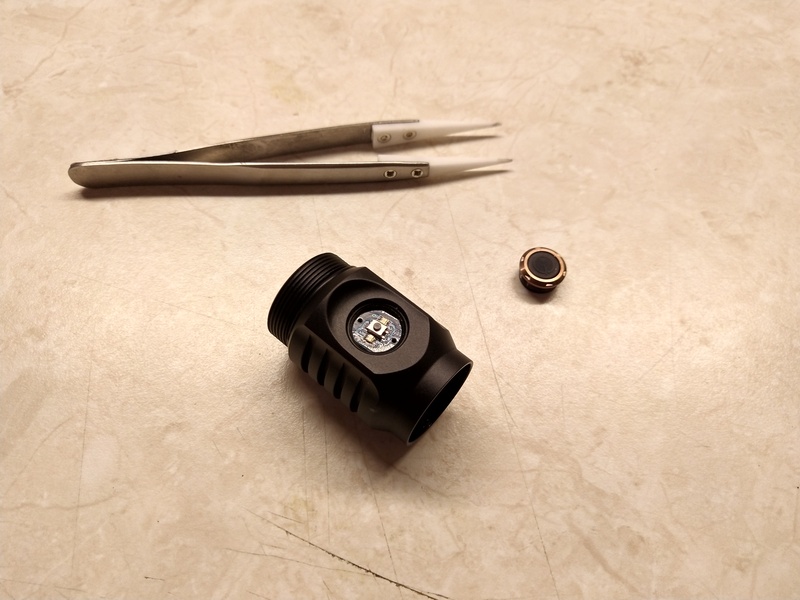 When you mentioned smaller than XP led yes it is smaller than XP-G2 de domed but about same or even bit larger than dedomed XP-E2. I bought these soldered to MCPCB but I using paste with bare leds. With size I mean the complete led size smaller than XP centering ring cutout. 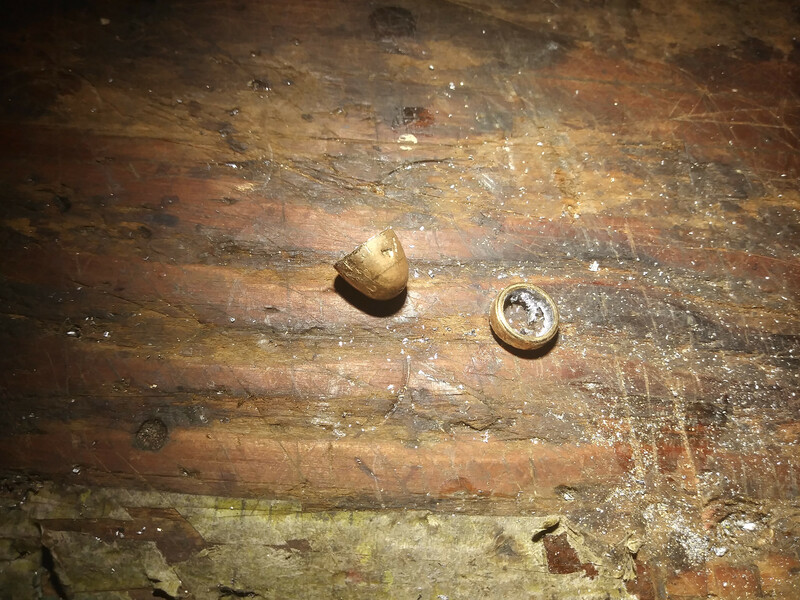 Not the die. 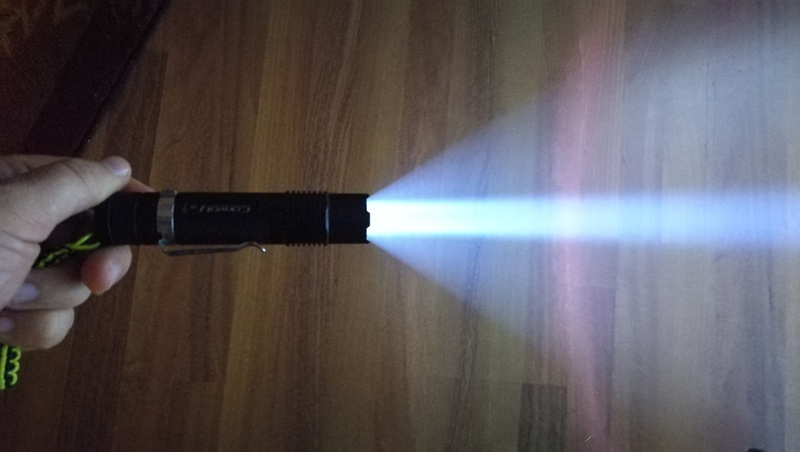 Got my Astrolux S43 today and of course, it needs to have Anduril! 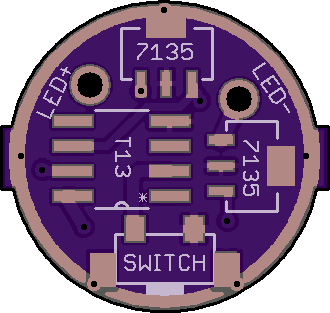 The bezel can be removed by hand, the MCPCB is held down by 2 screws and after desoldering the MCPCB can be removed. While I am no subscriber to the motto "the bigger the gob, the better the job" I think we all can agree that this amount may be not really enough. And now, the whole stack of PCBs can be pushed out. It is worth noting, that you need to push straight because otherwise the PCB will wedge itself in the threads of the head. After that, flashing is pretty hard as you cannot use a clip or pogo pins. But you can use a modified clip to get inbetween the sandwiched PCBs. Cree XD16, on VirEnce N119 mcpcb on a Kronos X5. I have 2 more 5000k 70cri emitters to play with too. 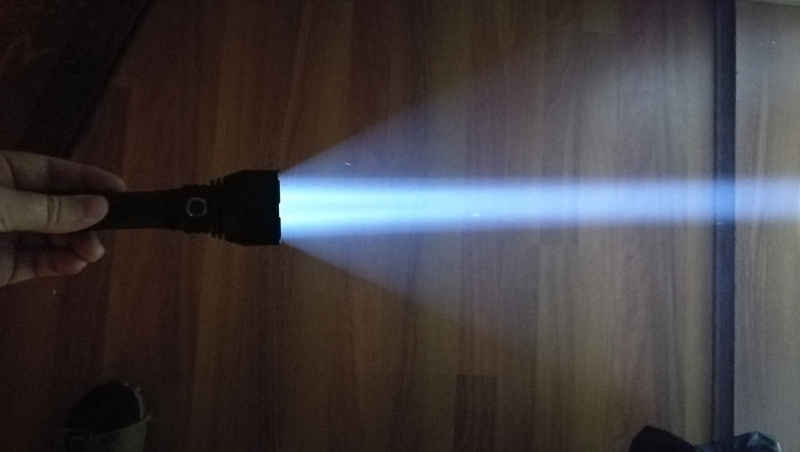 NovaTac 120T - Triple Nichia 219C 5000K - H17Fx - 18350 - Rv Clicky Sw - 2300lm. Love the triples on small body lights Awesome mod CRX !  Btw , is there any place to get these Novatac lights at a decent price ? Thanks !